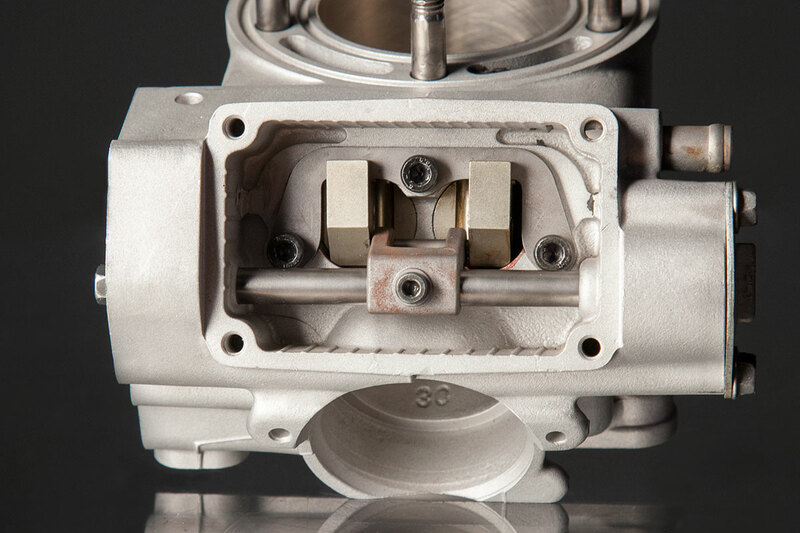 Millennium Technologies is the leader in 2-stroke performance cylinder services. 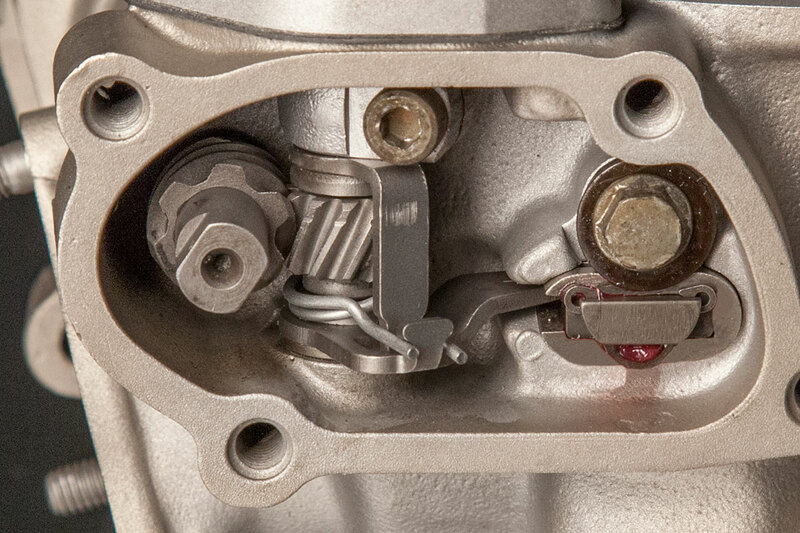 One of the most important components in 2-stroke performance is the power valve. 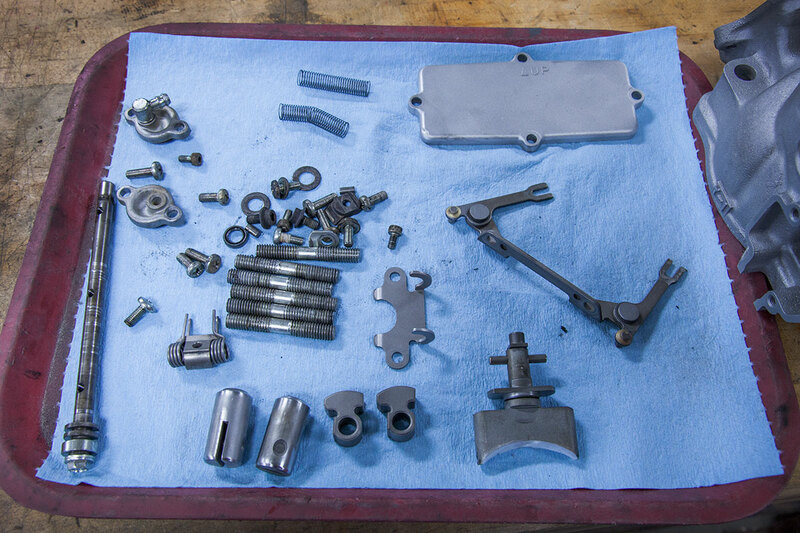 Millennium Technologies can inspect your power valve assembly, clean up, size, and recondition all the power valve components to work like it just came from the factory! Most power valve systems require special timing mechanisms and Millennium Technologies has the expertise with all types of 2-stroke powersports vehicles. When a cylinder goes through one of our repair or plating services the power valves must be removed from the cylinder to be cleaned and timed. When an engine suffers a top end failure the power valves can get damaged or clogged with metal debris. This material also needs to be cleaned away from the assembly. Millennium Technologies carries a full stock of new and reconditioned replacement parts for all of your repair and replacement needs. Replacement parts incur an extra cost. proper timing of all mechanisms to ensure phenomenal operation of the entire power valve system.